The death of a loved one is never an easy thing. At times, serious family conflicts may arise when a family goes about probating the will and dividing a loved one’s estate. Particularly when wills and other estate documents aren’t perfectly clear concerning an inheritance or other important matter, even close families can find themselves in a heated legal dispute. 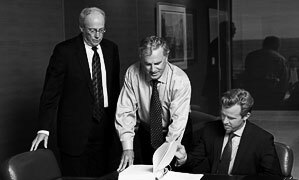 If you become involved in a difficult estate dispute or contested probate case that seems intractable, hiring a regular probate lawyer may not be the answer. You need a litigation firm who can negotiate and advocate your position in court to help bring your matter to resolution. 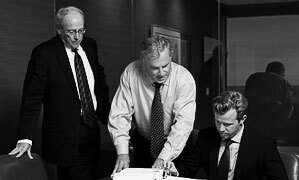 As seasoned trial lawyers, we know Dallas courts and we understand the Texas court system — and, most importantly, we know how to build and argue a strong case from start to finish. Our long record of case success speaks for itself. 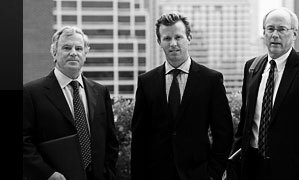 Our Dallas estate litigation attorneys can help you figure out how to deal with any kind of estate dispute, regardless of how complex or technical it appears. We have handled complicated matters related to contested wills, trusts, guardianships, conservatorships and probate. 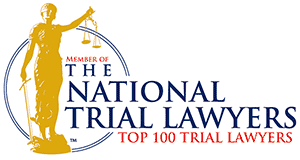 Contact us for advice regarding your case.